" The 2019 Legislative Session is just around the corner and we have crafted an ambitious legislative agenda to build off the amazing progress we made last year. The successes of 2018 were no accident. 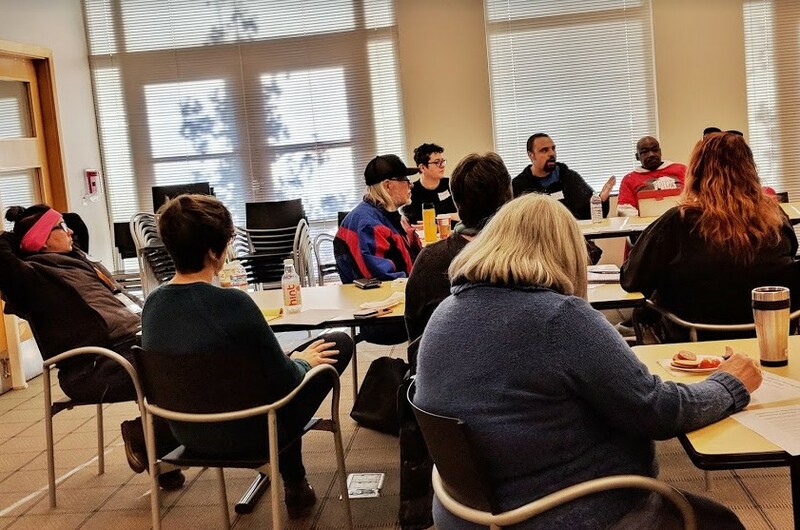 The advocacy of Resident Action Project (RAP) leaders, along with the staff and boards of non-profit housing providers, social service agencies, and other advocates in the community moved lawmakers to make incredible strides toward ending homelessness. And it was the personal stories of our advocates that made all the difference. As we gear up for the 2019 session, we are looking for personal stories of people whose lives have been positively impacted because they live in an affordable home, who utilize the Housing and Essential Needs program, or who’ve been evicted or had their tenancy terminated by a landlord. 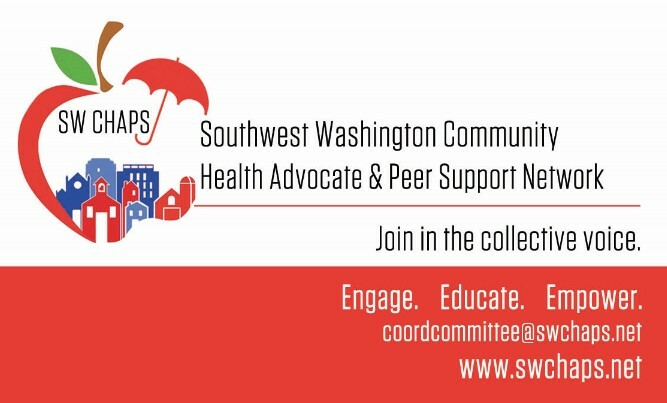 This is an opportunity to share your story with advocates and decision makers, to meet with your lawmaker, and possibly even testify in support of a bill! This is also a way to get involved with efforts to organize during the legislative session and beyond. 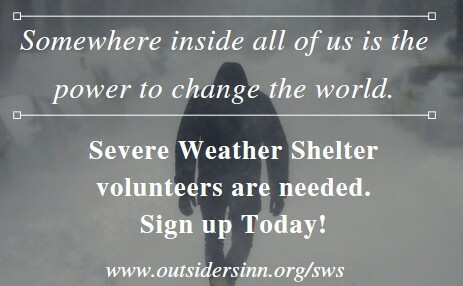 To sign up please go to www.wliha.org/shareyourtruth and you will be contacted by a Housing Alliance staff person to discuss the multiple ways you can tell your story and to set up an interview. And please share this opportunity widely! 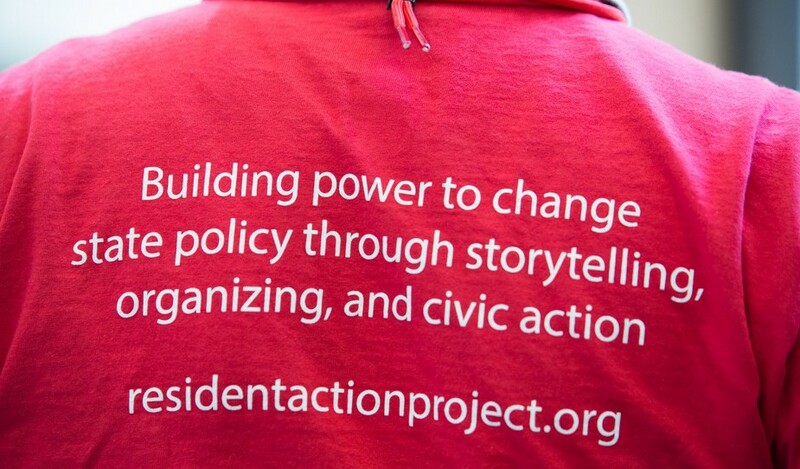 Personal storytelling is a key strategy in the fight for housing justice. Mr B, from Kent, WA and steering committee member of Residents Action Project explained what RAP was all about and shared parts of his experiences and how it led to advocacy opportunities and personal growth. 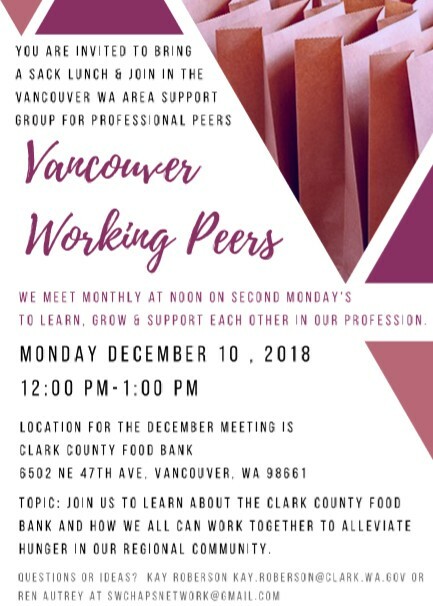 Shannon Livingood, of the non-profit Pathways to Living Good and Clark County RAP member shared with us her story and how it is going to be a part of projects that Washington Low Income Housing Alliance are putting together for our local districts 17, 18 and 49. If you have a personal story that is centered around Housing or Homelessness and would like to share it for Housing Advocacy purposes. 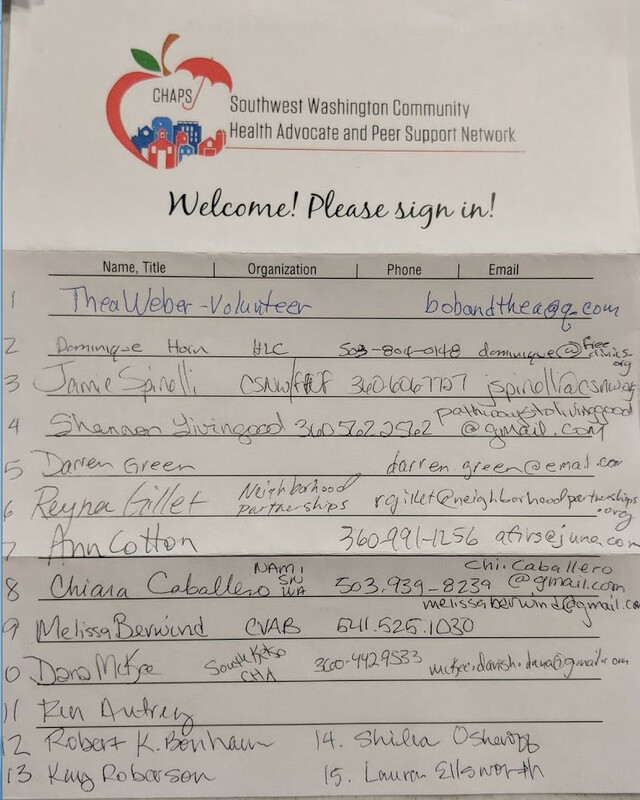 Please contact the folks at WLIHA! 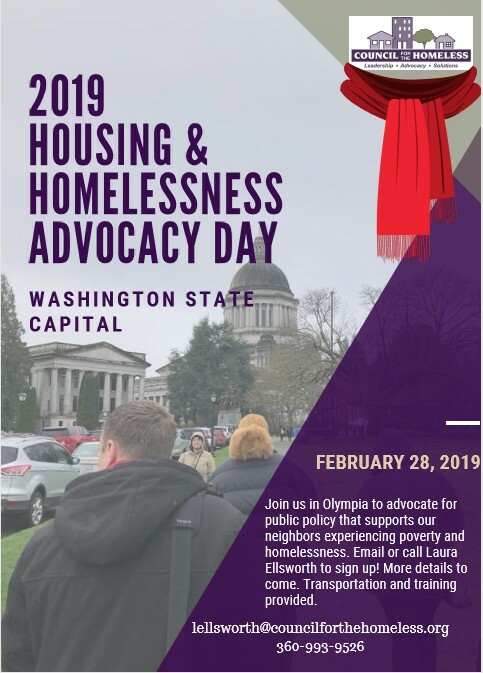 Laura Ellsworth, from the Council for the Homeless brought a LOT of information about the upcoming events to prepare for the legislative season and Housing and Homelessness Advocacy Day on February 28 when we will FILL THE BUS with authentic community voice and head to Olympia! 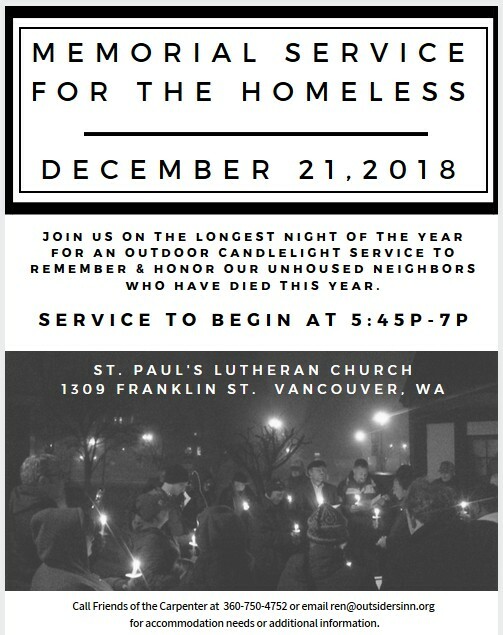 We will join more than 600 Housing and Homelessness advocates in Olympia for a powerful day of action. Follow #HHAD2019 on social media for updates! *See below for some specific *SAVE THE DATES to get ready for a successful day in Olympia! * Feb 7 5:30-7pm - Digging in to the Legislative Session - Legislators and/or their Reps to come talk to us about what’s happening with certain bills, committee hearings, other key dates, etc.